This build was designed to be a black/red themed Entry Level Gaming PC with a target budget of around $650. It features Intel's Kaby Lake Pentium G4560 processor and a Radeon RX 570 inside of Corsair's recently released Carbide SPEC-04 Mid-Tower case. We added the inexpensive Cryorig M9i tower CPU cooler to help direct air out the back of the case while also serving to improve the look of the build (compared to the stock Intel CPU cooler) through the large side window. You can watch the archive of the live stream to see how it all came together as well as it's first benchmark run after booting. A big thanks to Corsair for providing the case (and mouse) for this build. Notes for Battlefield 1 settings: Stock FOV; disabled Weapon Depth of Field; reduced Motion Blur to minimum. Medium settings were the default "Auto" recommendation. Thanks! And yes.. It's been a crazy month for video cards! Nice -- Glad you liked it and thanks for the feedback! Indeed. Thanks for the feedback though and glad you enjoyed checking out the build! i envy your cable management on this case, mine looks really bad... great job !! Thanks -- timing didn't allow us to film a cable management video on this one, but Barry did a great job as usual! Looks very nice and part selection is excellent, great work! Thanks for checking it out -- Glad you enjoyed it! Excellent work with this budget build. I like this very much. I'm also happy to see Cryorig's M9i, as I have done two of those in the past with pleasing results (with the i5-6500 & G4560). Thanks for sharing this and plus one. We were definitely pleased with the M9i. It does a good job without a lot of noise, looks nice and was super easy to install. Glad you enjoyed the build! We were definitely pleased with the M9i. It does a good job without a lot of noise, looks nice and was super easy to install. Happy to know you guys were too. I agree about the low noise, it looks lovely and it's easy to install. I also like how small it is and better RAM clearance. Of course, thank you too! That G4560 seems to be tanking along easily with the RX570.. Have you had any bottlenecks yet? Glad you liked it! The case is pretty sleek. It would be interesting to see it even smaller.. but we found it's ATX form-factor made it pretty "builder friendly" for beginners, which is also nice. We noticed retailer stock on the G4560 starting to struggle as well. It's price has almost risen to it's big-brother (the G4600)'s price point, which still represents a decent deal, but doesn't feel like the same "steal" as picking up the G4560 for $60. In our benchmarks, things seemed pretty balanced, depending on the game. We definitely saw circumstances where the RX 570 was held back by the Pentium, particularly with CPU intensive games like Battlefield 1. But in others, like Wildlands, you could see the opposite happen. In general, the balance seemed reasonable. Is there a particular game/scenario you were curious about? I was pretty interested in their performance in Battlefield 1 and GTA V. I'm already running a Haswell i7, so I was just curious. No need to test it if you don't have time. Great video guys . I love how you explain everything through and simple from a to z so easy for the beginners to understand everything . $600 get you not much these days so great budget pc , nice job . Thanks for the feedback, and glad you found it helpful! You mean on the screens behind the PC? The pictures were taken in the PCPartPicker studio after a live build; a link to the live stream archive is in the description above if you'd like to check it out. Wow great looking build. 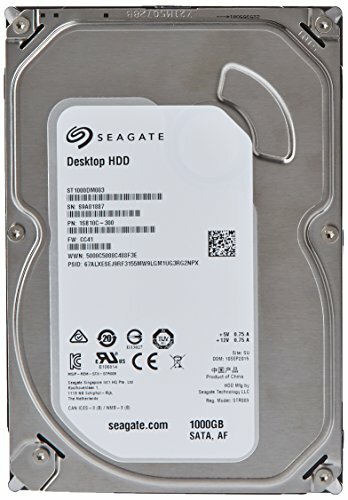 Looking to enter the PC gaming community with a build thats fairly similar regarding the CPU and case. I like how all the parts fit the red and black theme. Side question though, I see the ram you have is only at 2133 Mhz. How much does that effect performance? Thank you for the nice build guide along with the build as well. Hope to see more of these budget build guides in the future. The CPU and motherboard support memory speeds up to 2400. The performance difference on most games between 2133 and 2400 wouldn't be particularly noticeable, though -- at least not on Intel systems. Memory speeds can greatly impact performance on AMD Ryzen builds. Anyway, we simply selected an option that matched our design aesthetic and price criteria over worrying about the slight speed difference. (And to be clear, sometimes the opposite happens). Thanks for the feedback and glad you found the guide useful! but I was just wondering, why not get 1 8gb ram stick instead of 2 4gb? Wouldn't getting one 8gb be better do to having the other slot for later down the line if so choose to upgrade your ram and be slightly cheaper? I'm not very experienced with this sort of stuff but I was just curious. The reason we typically select 2 DIMMs is to support dual channel memory configurations for improved performance. But if you're optimizing for upgrade paths and think you may add a second 8GB later, it might be worth sticking with a single 8GB DIMM. The downside of that plan though is that when you do upgrade, it may be difficult to get a matching DIMM. 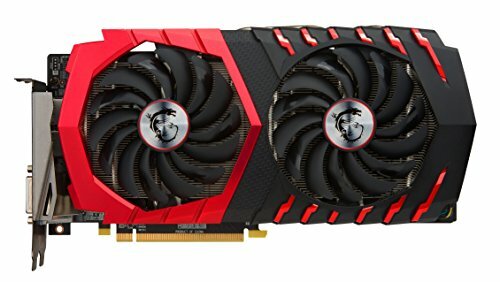 dosent the pentium bottleneck the gtx 1060? also, how did you manage the cables so well? hows the cpu and gpu? are they a good combo? 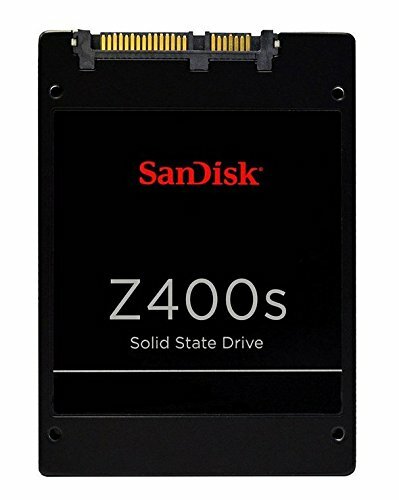 Do you really need a big fat 240gn ssd, those things are expensive, and ssd's are terrible for entry level builds, i'm gonna go with the ryzen build these guys made. thank you so much i have one more question and its about this like mail in rebates they are so complicated should i ignore them? wrong .. cause none of the AM4 mATX 350M boards come out of the box ready to use except Asrock! The BIOS is a disaster on MSI the most it seems but nobody is posting this or the forums and such have been cleaned. Thanks -- glad you like how it came out! Yep, it does a good job. Given the target budget, we didn't want to spend too much, so we dropped from ATX to Micro-ATX to save a few dollars and were able to get a decently featured board for the money. The board posts fast, has reasonable expansion options for future upgrades, and of course looks pretty good -- keeping with our black/red theme we were seeking. On the cooler, I'd agree that if you don't mind looking at the stock cooler and are really seeking to squeeze a few more dollars out of the initial budget system purchase, then that could work. But for $20-30 the M9i is an example of a pretty good upgrade deal that improves the noise and look significantly over Intel's stock cooler. Also, by using a tower cooler we are moving airflow towards the back of the case. Without that airflow, you'd probably want to add a fan to the back of the case which will run you $15-20 anyway. 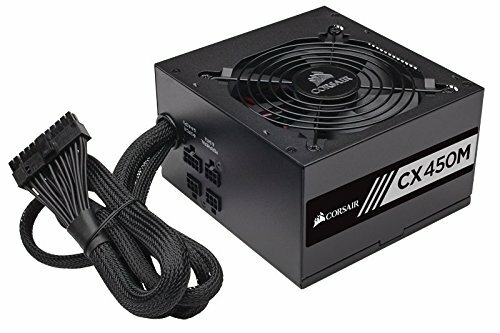 As for the PSU, that's a reasonable concern, and in our guide, we actually recommend a selection of 450-550W PSUs for this build. But realistically, we've currently got 150W of headroom which can easily go a long way on piece-meal upgrades into say i5 and GTX 1070 territory. Even upgrading to something like an i7-7700 and GTX 1080 with this same setup (depending on the card) is workable, only drawing around 350W under max load.